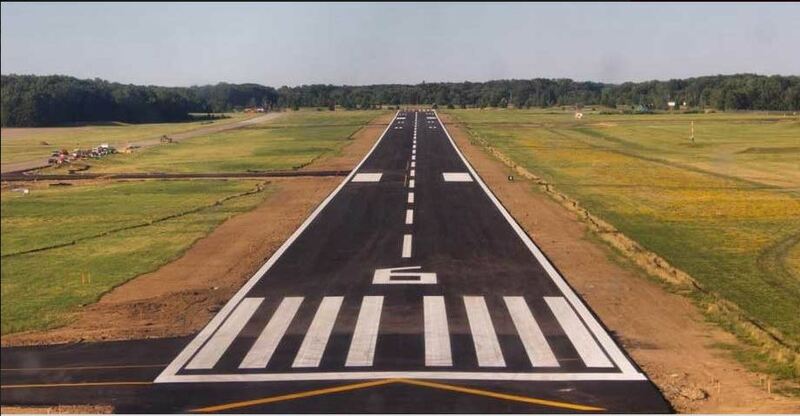 Airfield Pavement Maintenance | Axtell's, Inc. Welcome to Axtell's, Inc ®! Axtell’s, Inc.® is located in northeastern PA and services several hundred airports across the United States. The company’s primary focus is airfield pavement maintenance but Axtell’s® maintains a strong reputation in the community and has thousands of local commercial and residential customers. 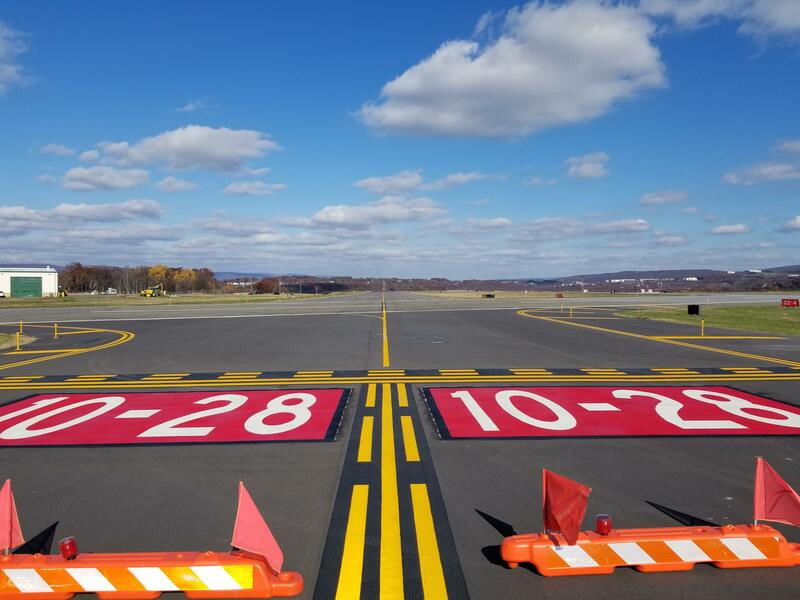 Axtell’s, Inc.® specializes in airfield crack sealing, airfield marking/striping, GSB-88®, airfield seal coating, airfield surface preparation and general airfield pavement maintenance. Axtell’s, Inc. is certified as a Women’s Business Enterprise (WBE) through the Women’s Business Enterprise National Council (WBENC), the nation’s largest third-party certifier of businesses owned and operated by women in the US. Axtell’s, Inc.® has been a leader in the airfield pavement maintenance industry since 1998.